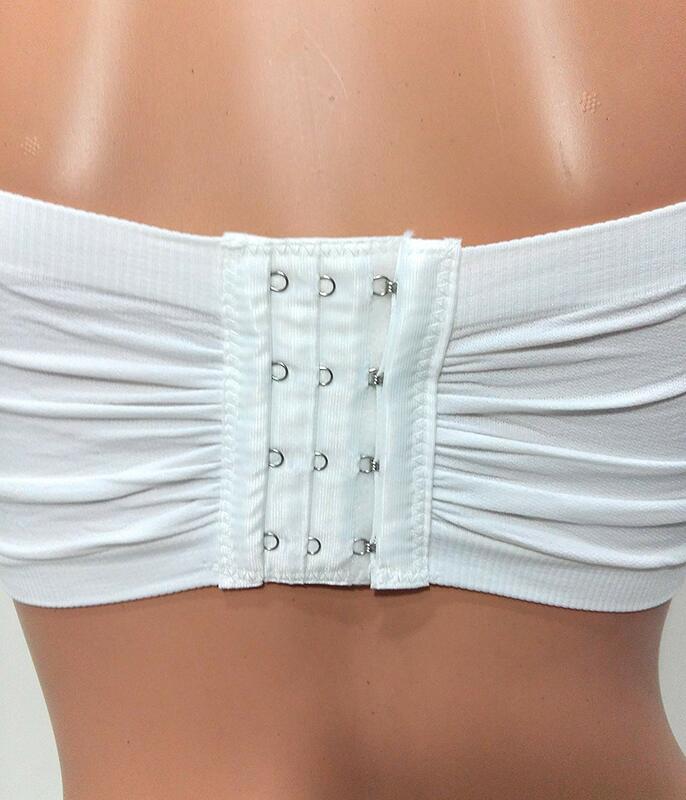 Wear it as a crop top or as an accessory with a top. 3 Superior Quality Hook to adjust to the band size. Metal Hook with Plastic Cover. Perfect undergarment to wear underneath all low-cut tops and dresses.